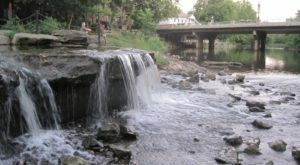 Here in Ohio, our nature scene is severely underrated. 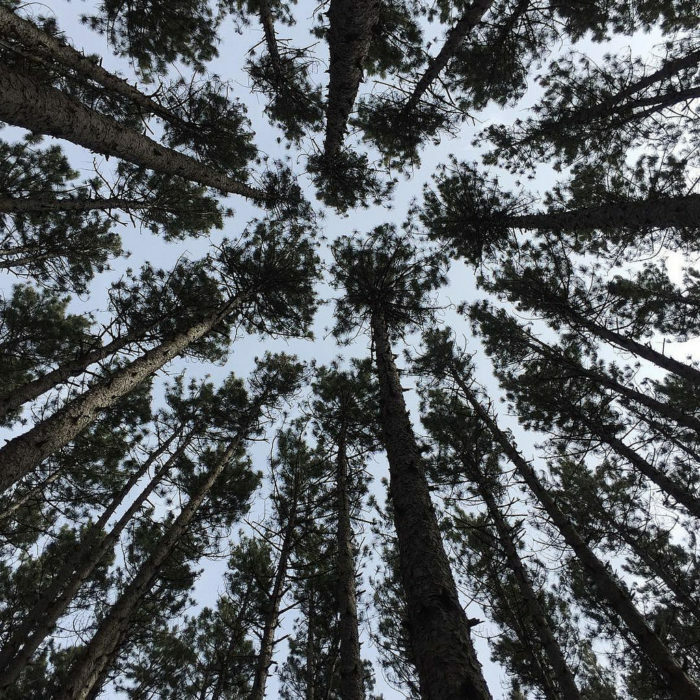 There’s simply so much more to see and do than most people realize. 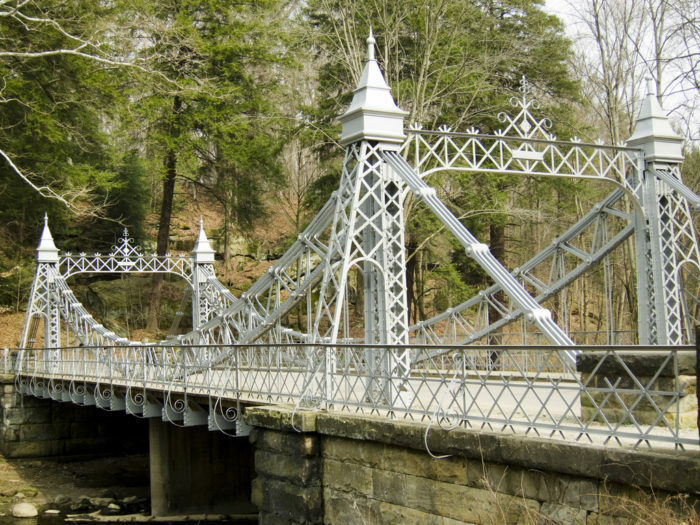 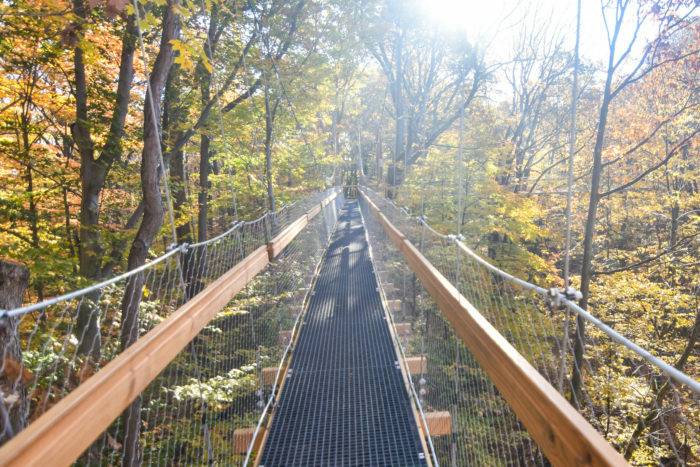 If you love the outdoors, the following are 10 things you must do in Ohio. 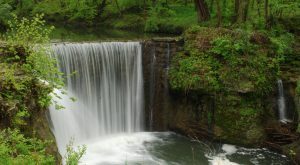 Be sure to add these to your bucket list, and let us know what else should be added to an Ohio outdoor lover’s bucket list. 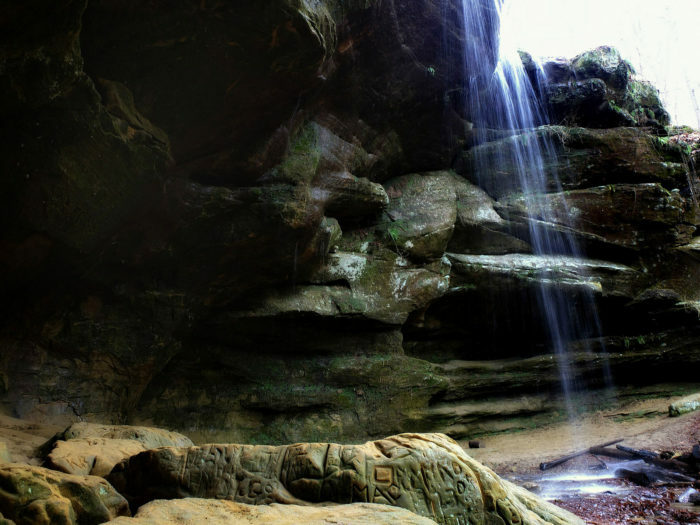 Hocking Hills State Park is arguably Ohio's most beloved state park, where waterfalls, caves and hiking trails abound. 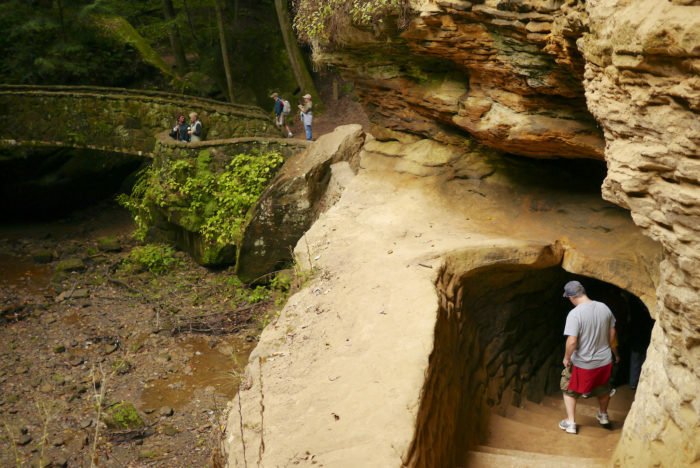 The Old Man's Cave hiking trails feature approximately 5.1 miles of sandstone gorges, breathtaking waterfalls, eerie caves and unique rock formations that will make you feel like you're living in a "Lord of the Rings" film. 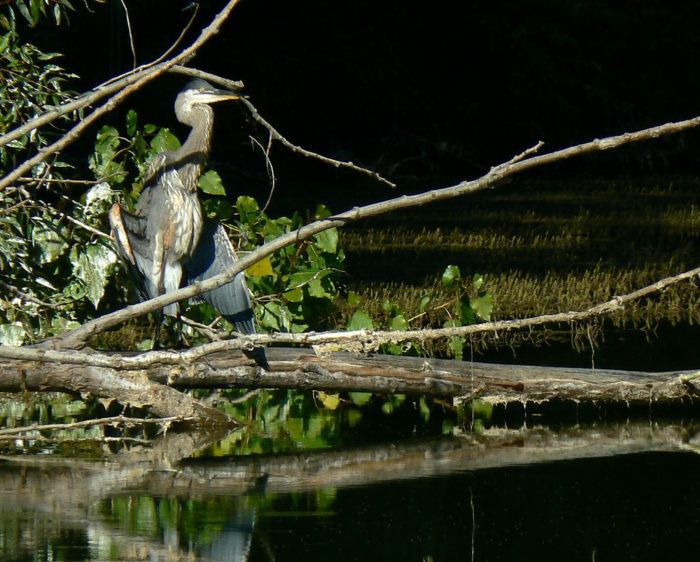 Close to Toledo you'll find what's considered to be Ohio's rarest ecosystem (and one of the world's rarest ecosystems) where rare plants and animals, oak forests, sand dunes, savannas, tall-grass prairies and swamp forests all thrive in harmony. 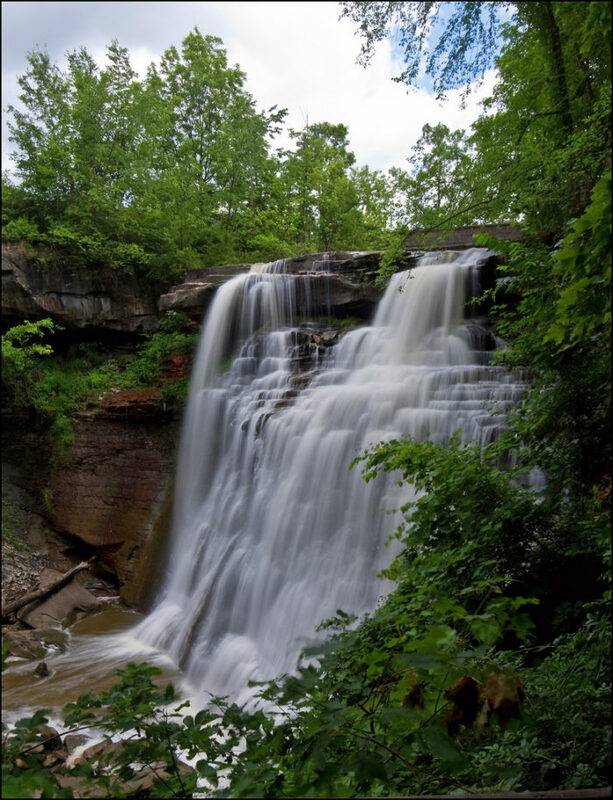 Ohio's very own national park features stunning waterfalls (pictured: Brandywine Falls), incredible views and rugged ledges to explore. 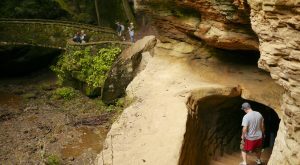 There are more than 125 miles of hiking trails in Cuyahoga Valley National Park. 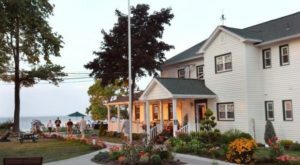 Arguably the state's top bird-wathcing spot—featuring more than 300 species of birds—you can find this peaceful refuge along western Lake Erie, between Toledo and Port Clinton. 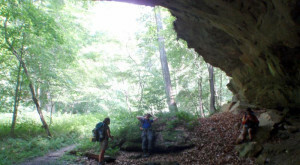 Ohio's largest state forest is known as "The Little Smokies of Ohio," and covers 63,747 acres. 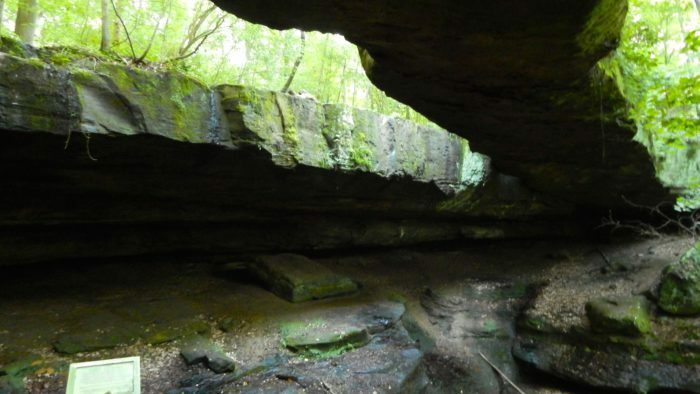 It features 60 miles of bridle and hiking trails, 60 miles of backpacking trails, 58 horse camp sites and an 8,000-acre wilderness. 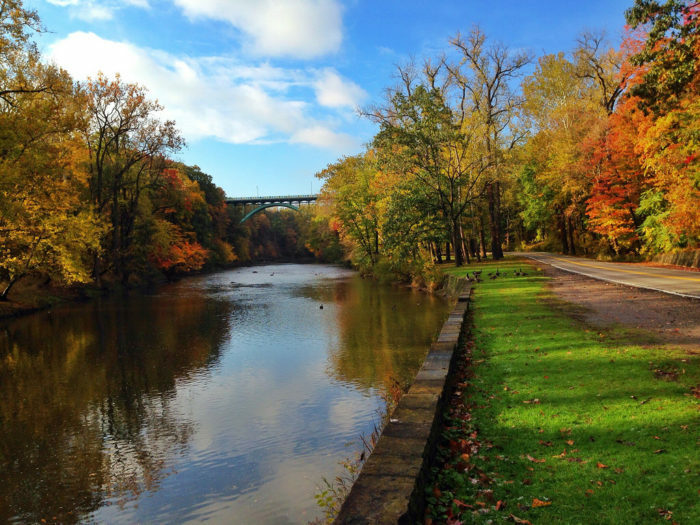 Youngstown's metro park features some beautiful scenery and landmarks. 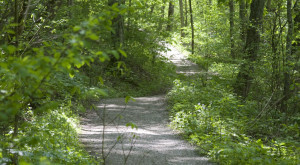 The 1.5-mile asphalt surface East Cohasset Hike/Bike Trail features a scenic route above Lake Cohasset. 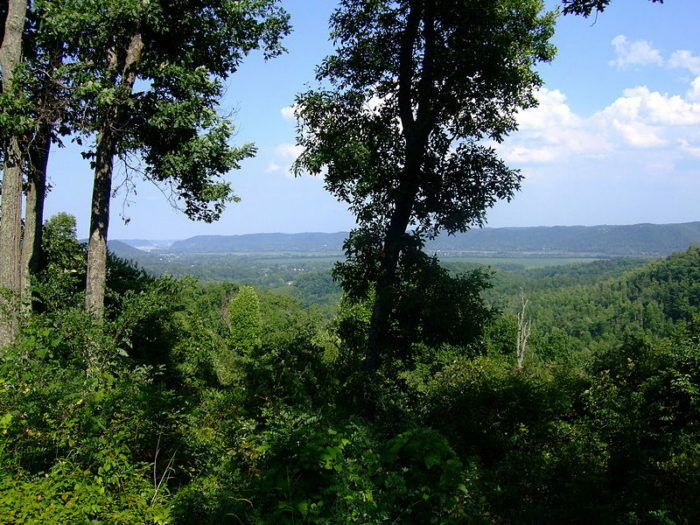 It's perfect for a leisurely day hike. 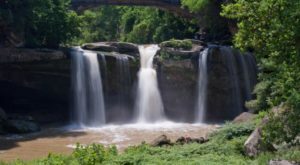 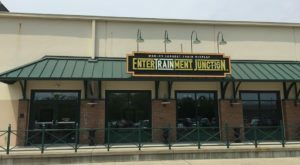 For more things to do and see in Ohio, check out our previous article: The Ultimate And Definite Bucket List For Everyone In Ohio.